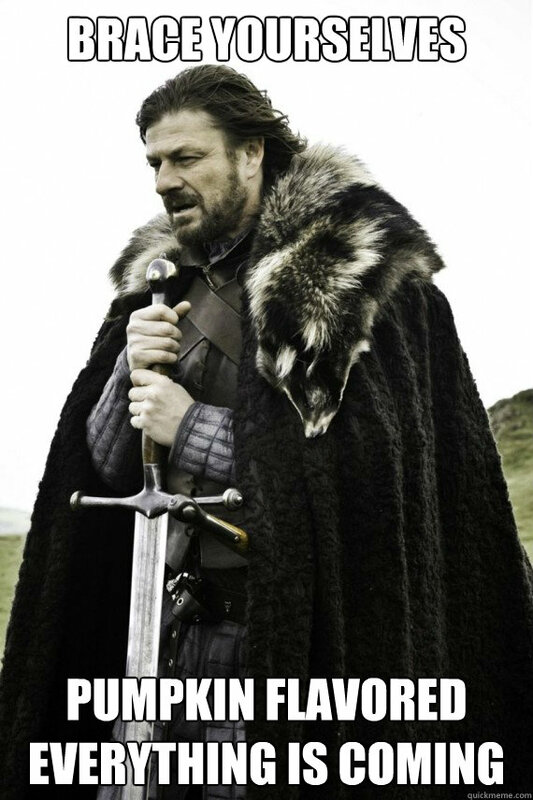 It’s that time of the year again. 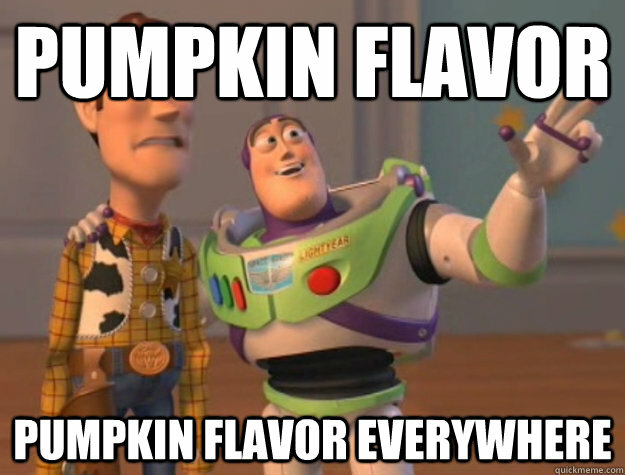 Days get shorter, temp gets colder, leafs start to change color, and most importantly….. PUMPKIN FLAVORED EVERYTHING! 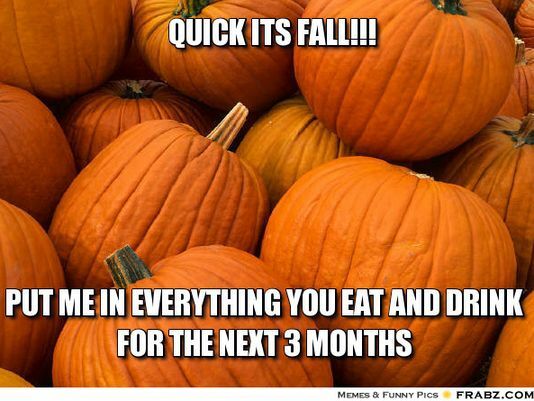 Now I actually use pumpkin year around, but hey this just gives me more time to embrace it haha. Add 7g pumpkin morsals to the top of the muffins and bake at 350 for roughly 12-15 min. Not to shabby. These came out,,,, brace yourself,,,, so moist. Going to play with this recipe a bit and add a few things to it I think. Give it a shot, super quick, super easy. Remember if you liked it, feel free to let me know! Comment here, tag me on Instagram(d_chron) or hashtag #dustyscalculatedmadness ! 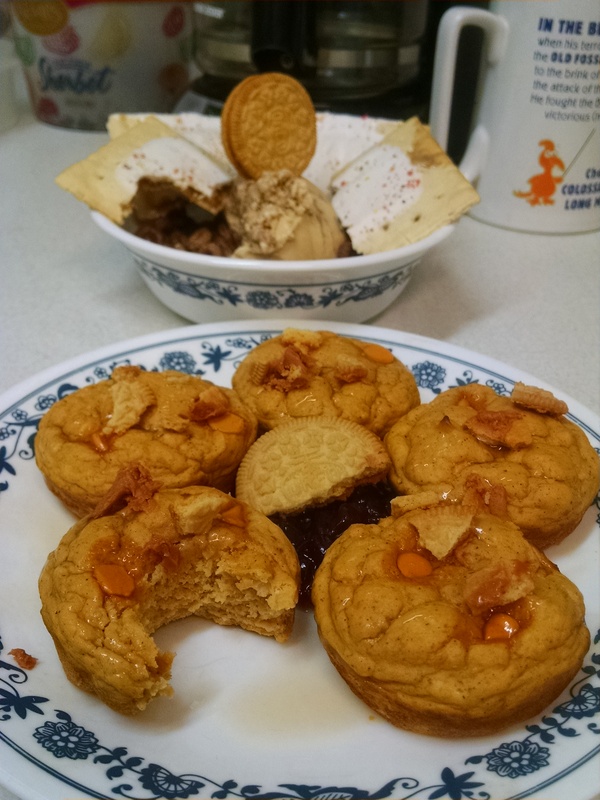 Woohoo – new recipe ! Thanks mate ! Know I’ll be trying it soon as I finally have some pumpkin on deck. Yours made just the 5 pictured?? Good macros for the whole bunch if so! These look great! Can’t wait to make ’em this weekend!